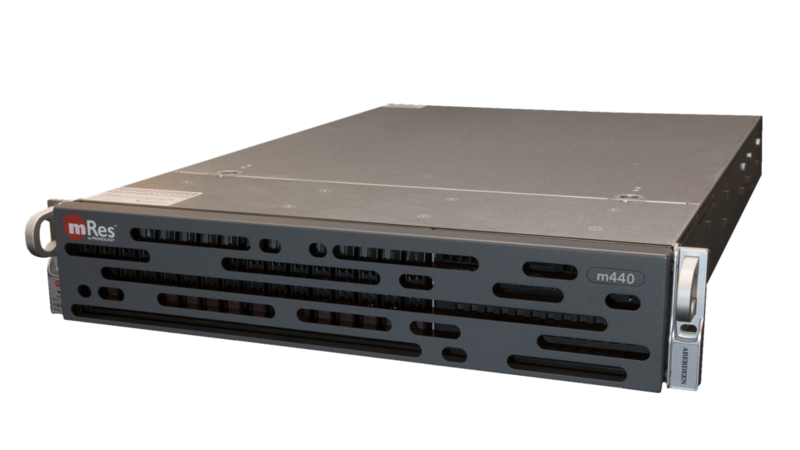 Pronology mRes™ is a cutting-edge standalone, multi-resolution encoder with a unique uncompressed recording architecture that seamlessly records three tiers of uncompressed video per SDI input channel prior to wrapping: a high-resolution media file, an edit proxy and a live web-streamable proxy. The mRes encoder ensures that every “bit” of your acquired video content will never lose its original quality or metadata—ever: mRes makes a full uncompressed copy locally to the recording server and writes all compressed files to any external storage you choose. Simultaneously supports multiple video codecs in real time for faster compression. 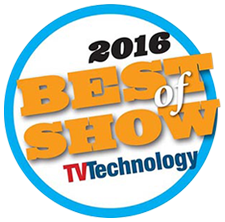 100% resilient to media storage and network inconsistencies. Easy to use interface and scalable from one channel to many. Configuration in ten minutes or less. We know the requirements: the post department wants one codec, the promo group wants another, and the online team wants something small and fast for publishing. mRes creates them all in real time—or faster—for simultaneous delivery to everyone in your pipeline. And because mRes recording is always on, you can recover footage at any time, even after the fact: just type in timecode from the past and create new clips from the uncompressed master. 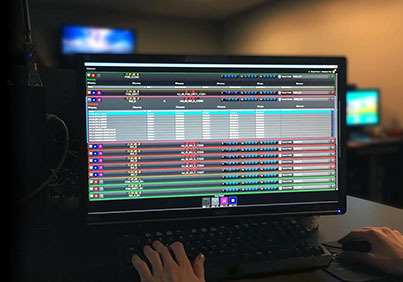 With a simple, easily configurable interface that is ready to go in minutes, mRes was uniquely developed to handle some of the most demanding workflows in today’s fast-paced, tapeless production environments.